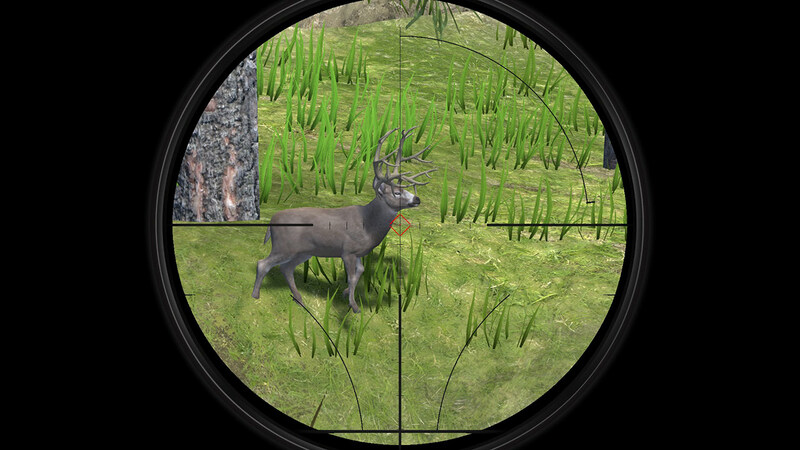 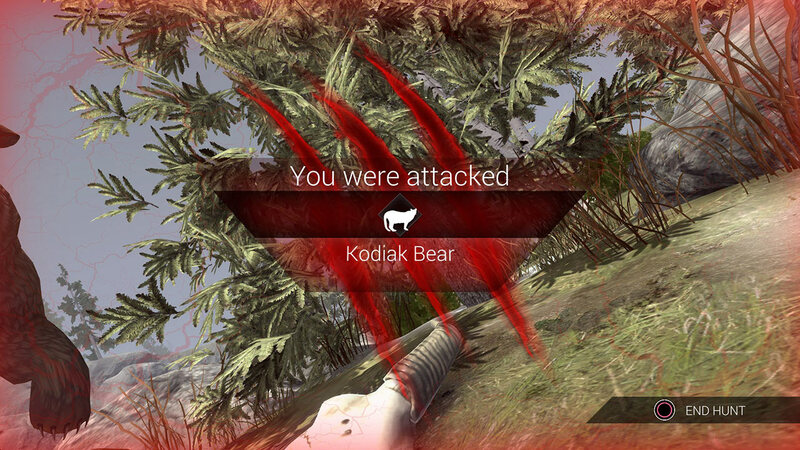 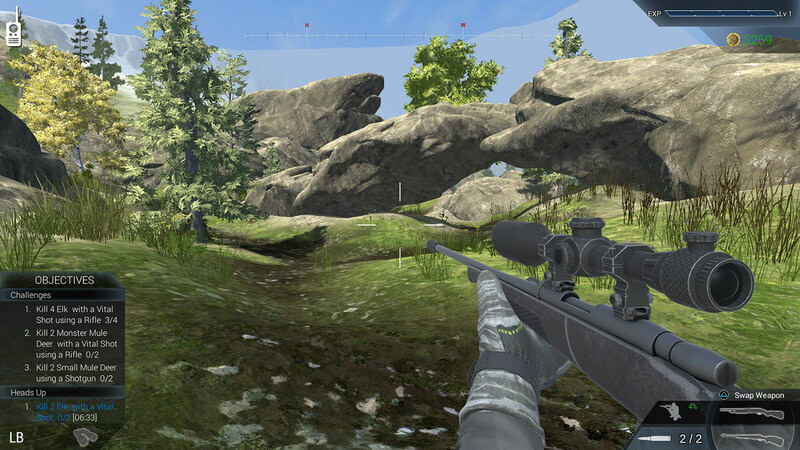 You will be tracking and hunting various trophy big game animals such as Whitetail, Mule and Sitka Deer, Big Horn and Dall Sheep, Caribou, Elk and much more. 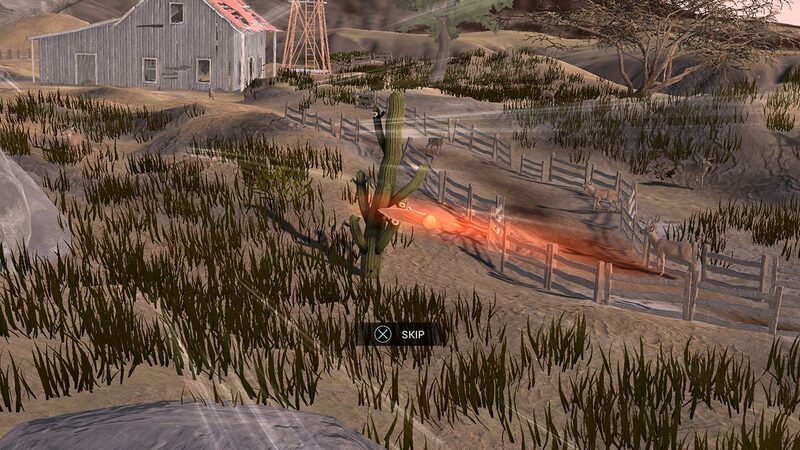 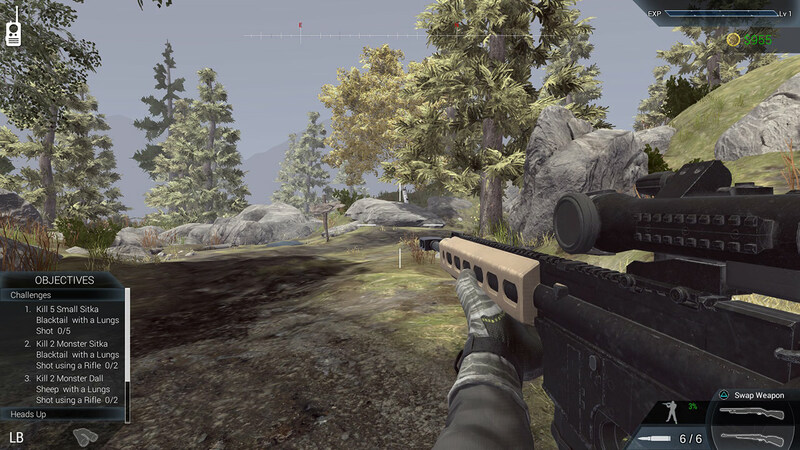 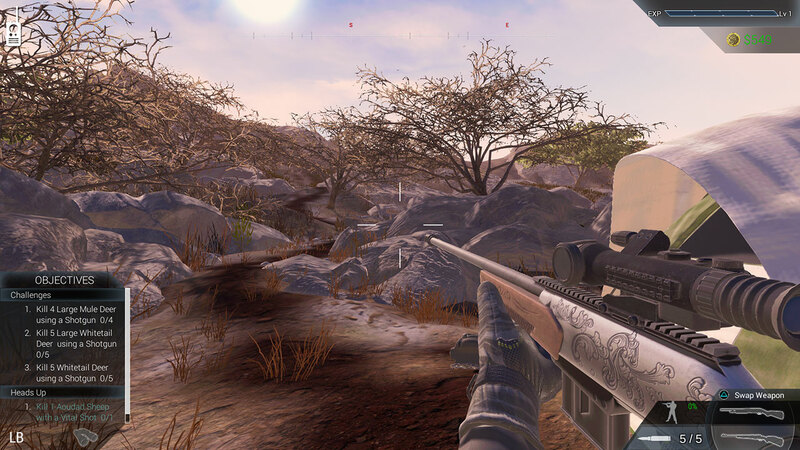 The players’ goal will be to level up their characters by earning reward bonuses including top end gear, gps tracking devices and firearm customizations equipment accessories such as lock-on aim assist. 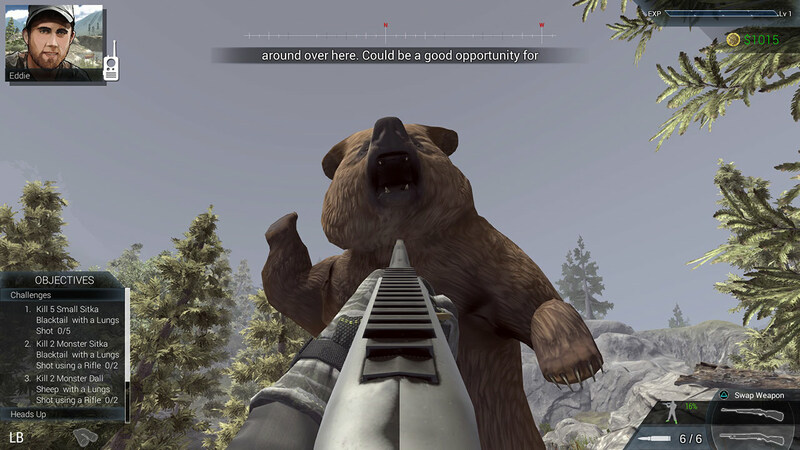 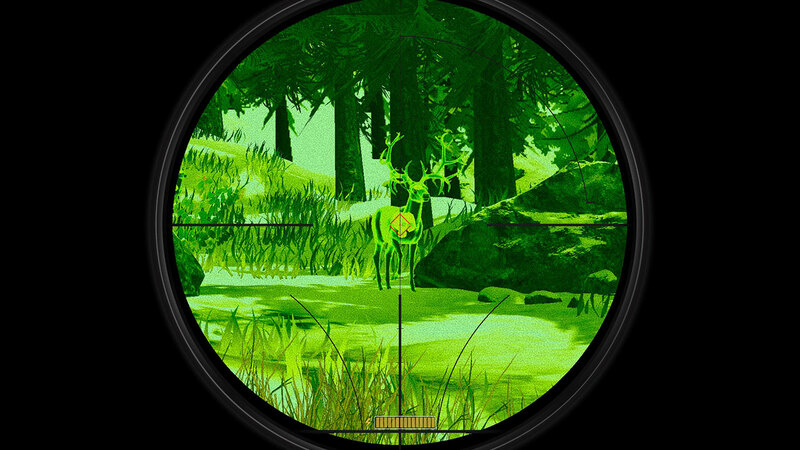 All your hard work will pay-off to help improve your skills by completing challenges in both daily and weekly missions as you embark on epic guided hunts in hopes of becoming a “Master Hunter.” Progressive levels in realistic environments, life-like hunting scenarios as well as reactive animal AI will make you feel like you’re out in the field in heart-pounding action in pursuit of trophy big game! 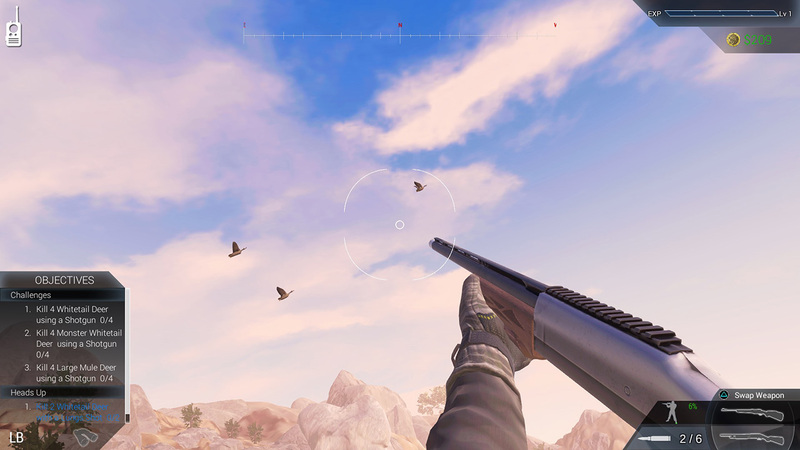 If that wasn’t enough, compete in side hunts with game birds in each region, including different species of ducks and geese. 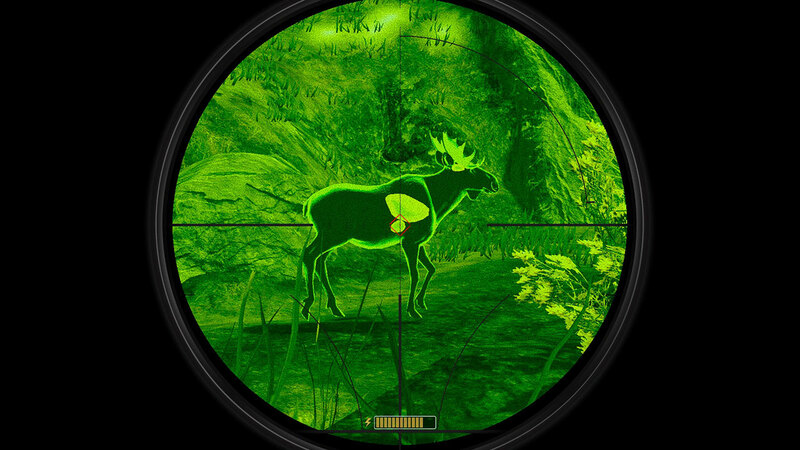 Get your “HUNT ON” today!